Adapted from one of Bob Marley's most beloved songs, One Love brings the joyful spirit and unforgettable lyrics of his music to life for a new generation. Readers will delight in dancing to the beat and feeling the positive groove of change when one girl enlists her community to help transform her neighborhood for the better. 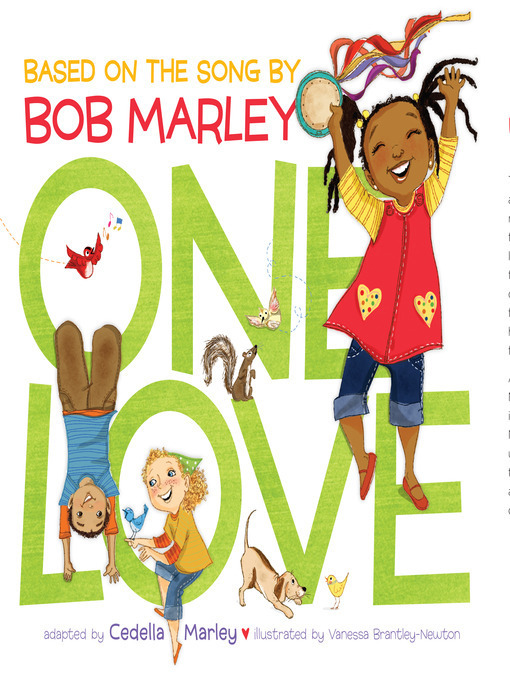 Adapted by Cedella Marley, Bob Marley's first child, and gorgeously illustrated by Vanessa Newton, this heartwarming picture book offers an upbeat testament to the amazing things that can happen when we all get together with one love in our hearts.